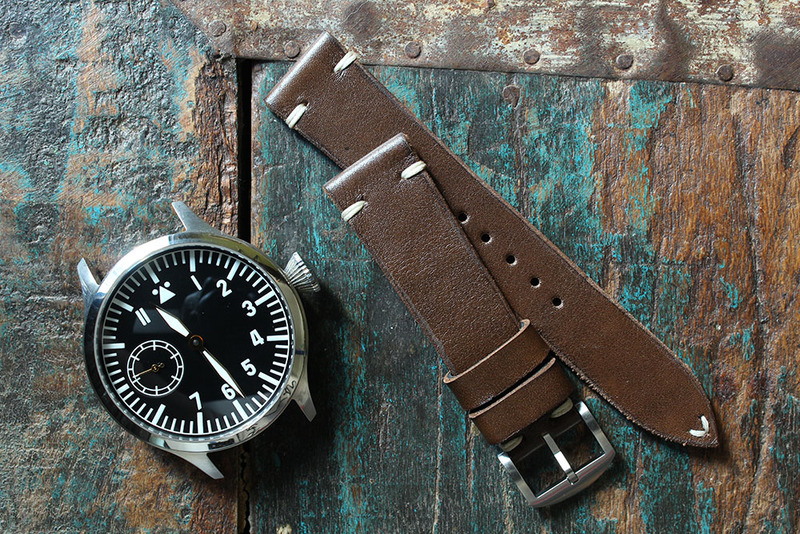 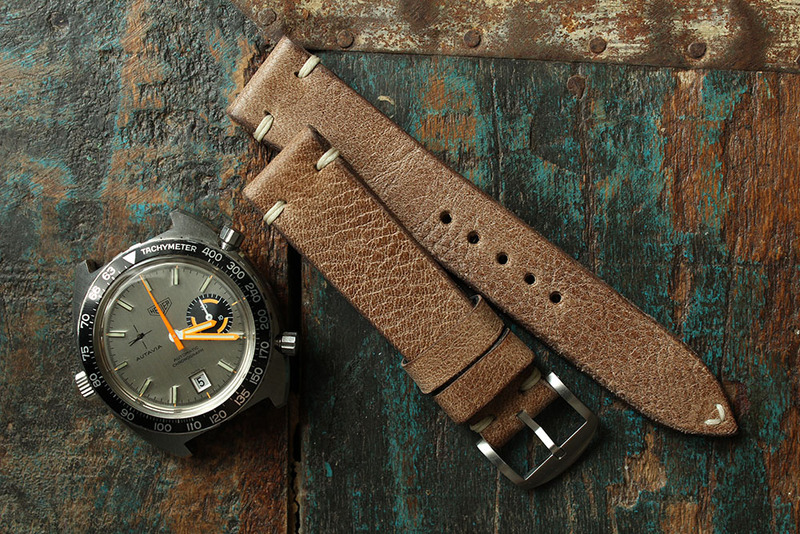 The Mays-Berlin Newman Collection was particularly invented for the minimalist watch enthusiast. 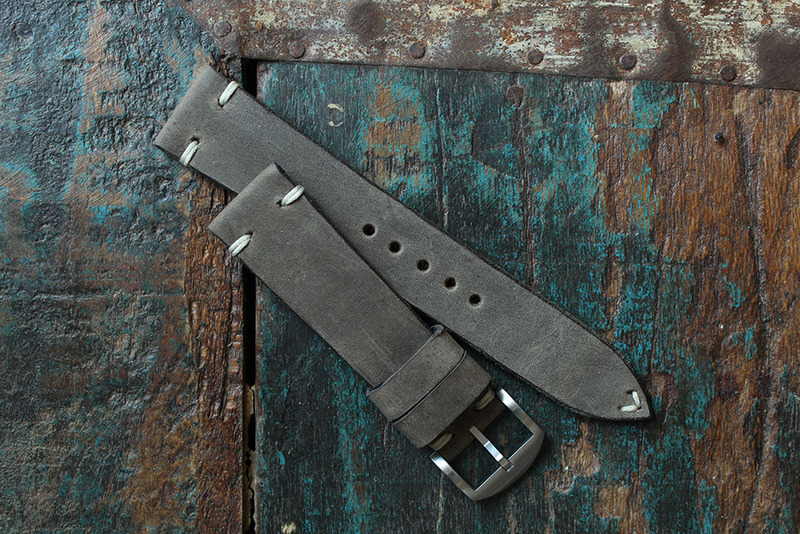 The collection distinguishes itself through its simple design, top notch materials and a premium manufacturing process. 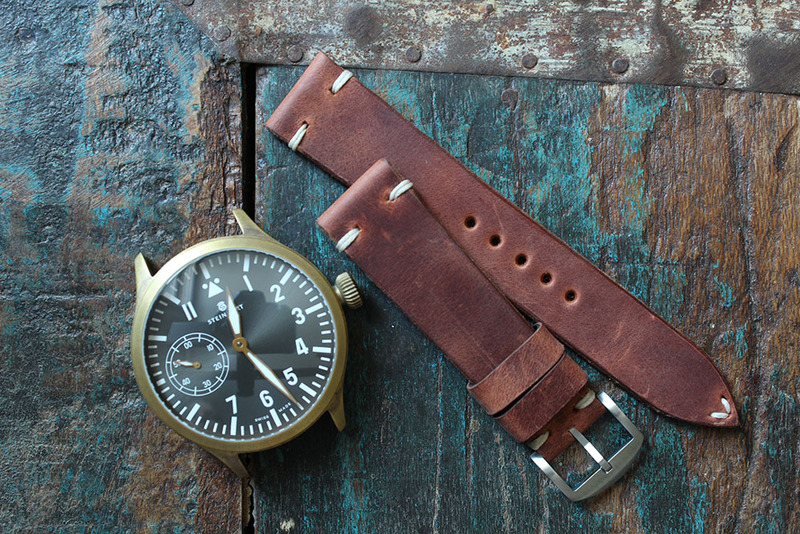 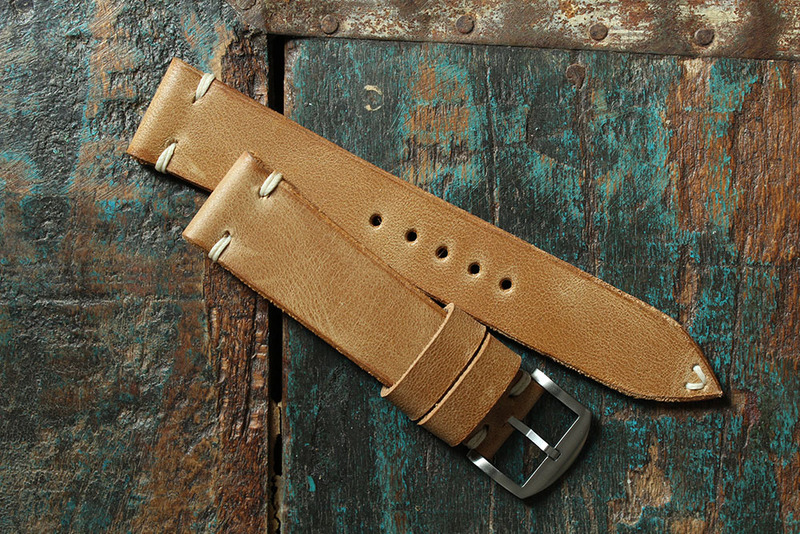 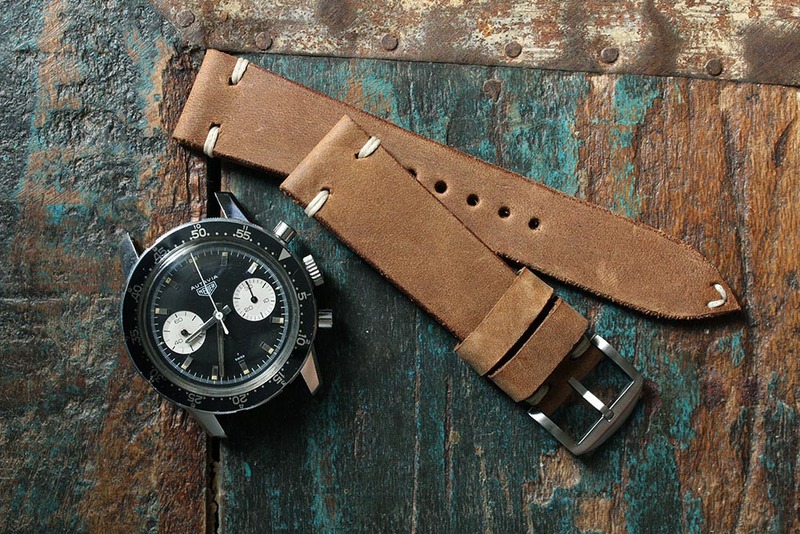 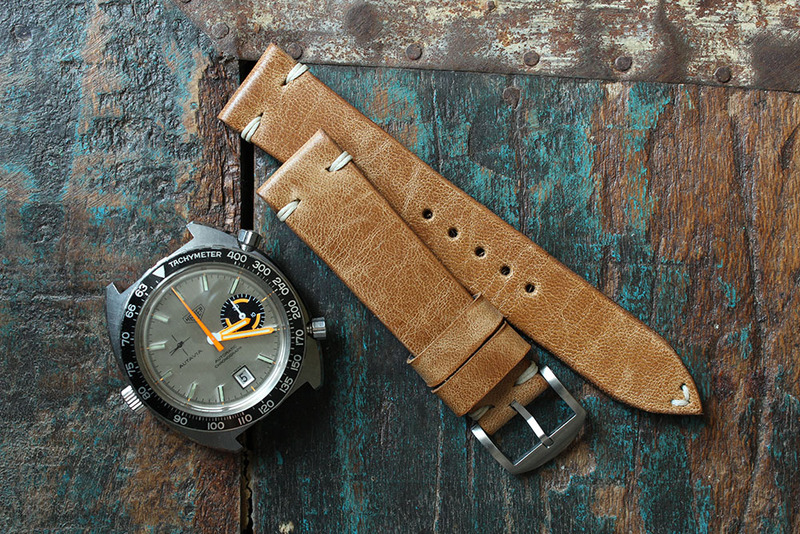 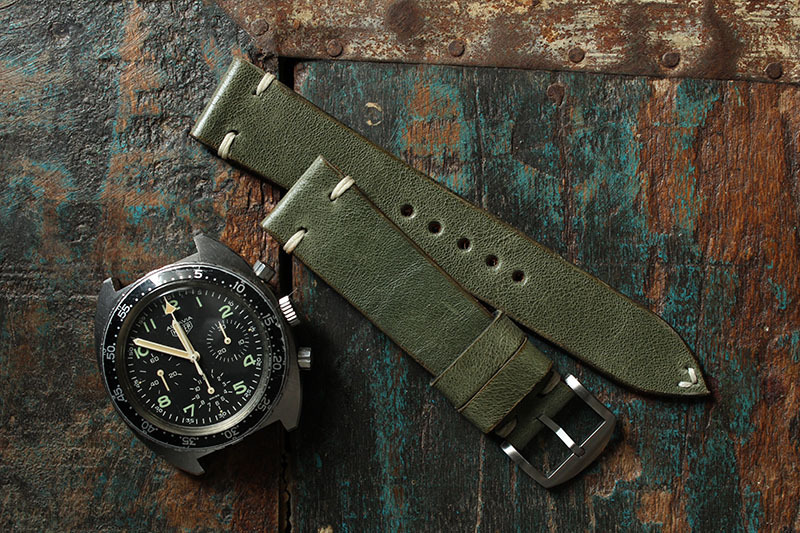 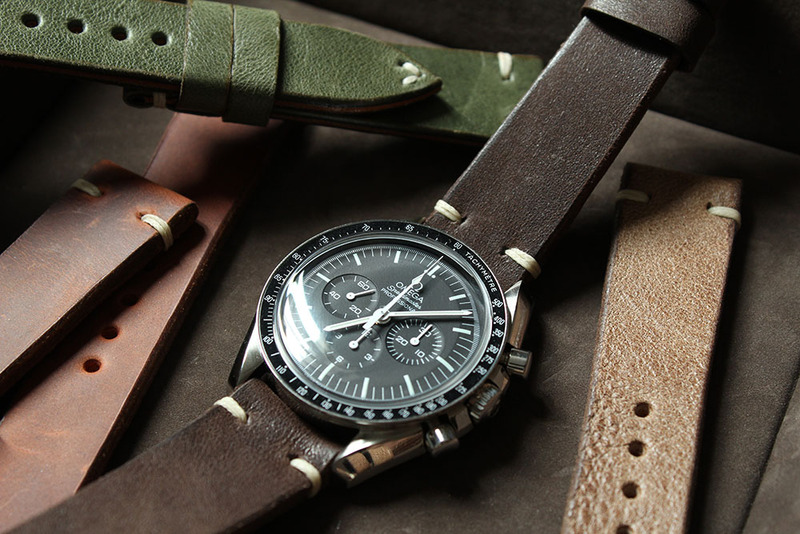 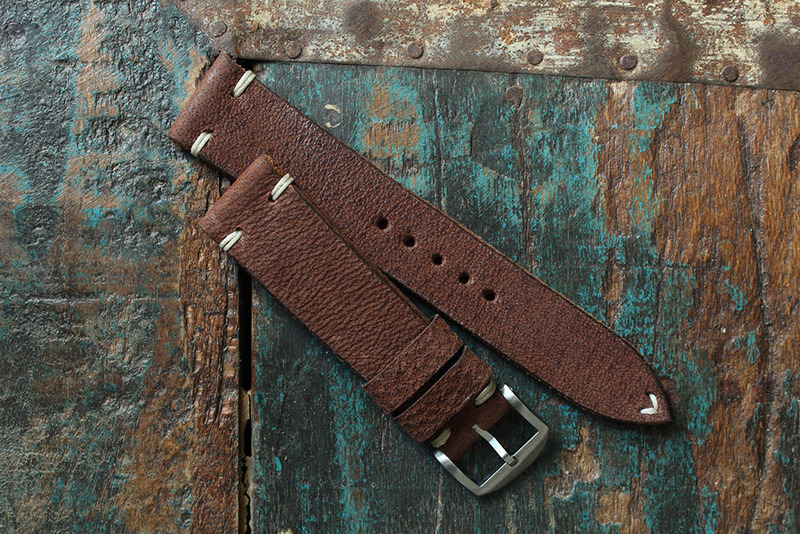 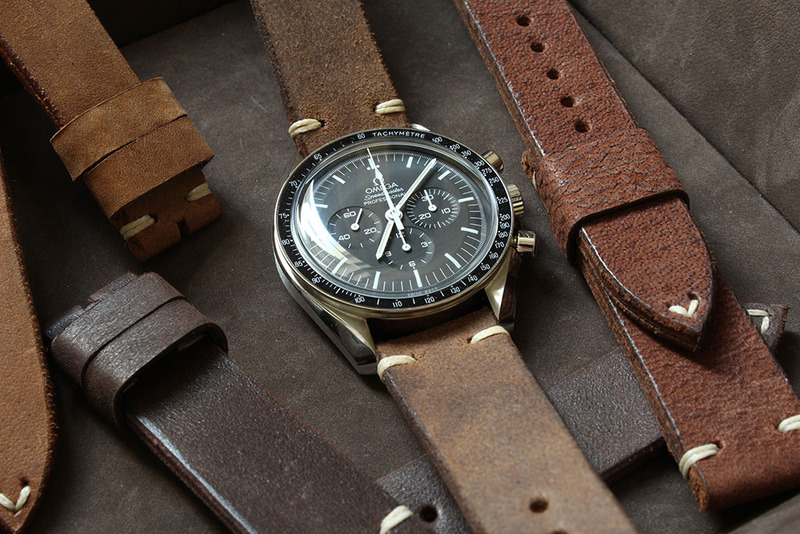 The result is a watch strap of superior quality. 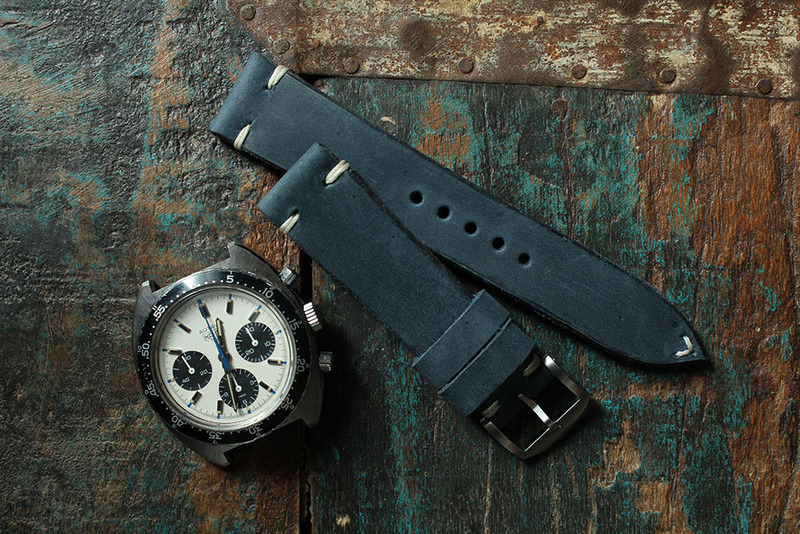 The Newman Collection is made of NOS hides from selected tanneries. 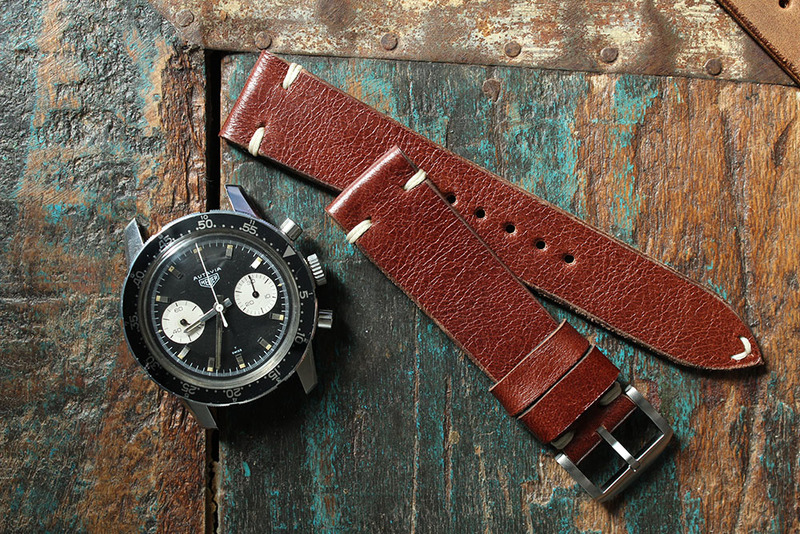 Whether it is a vintage Rolex, a Heuer or Omega – the Newman Collection reinvents your watch and infuses it with a distinctive and new character.